You want to believe that your insurance company will be there for you when disaster strikes. Whether it is a motor vehicle accident, health insurance claim, storm-related damage claim, or other insurance claim, you deserve to be treated fairly by the insurance provider. You have paid your insurance premiums faithfully, sometimes for years, so now the company owes you the benefits and money you deserve because of a valid insurance claim. Unfortunately, some insurance providers are more concerned with their profit margin than they are about their policyholders. If your insurance company is unfairly delaying, denying, or underpaying your insurance claim, you have the legal right to dispute this decision. Contact the insurance bad faith lawyers at Kornblau & Kornblau by calling (215) 576-7200 or by email to request a free consultation to discuss your case. We want to hear your story and help you receive the money you deserve for your insurance claim. When you sign an insurance contract, you create a fiduciary relationship between you and the insurance company. A fiduciary is a person who has an ethical or legal relationship of trust with another party. In this case, the fiduciary relationship is between you and your insurance provider. 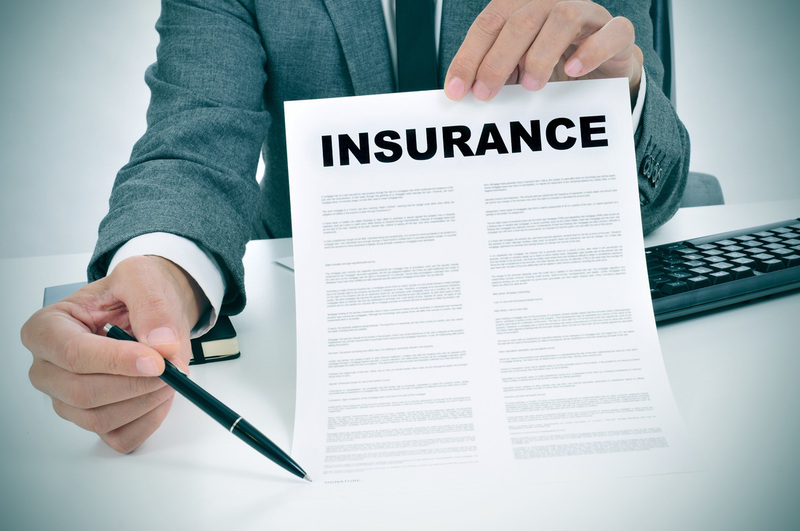 The insurance company has certain duties and responsibilities imposed upon it by law because of its fiduciary relationship with its insureds. The company has the duty to act in good faith when dealing with its insureds. A company that fails to act in good faith can be held liable for damages, in addition to the payment of benefits under the insurance policy. Deviating from its claims handling process or internal directives. The above list is not an exhaustive list of ways that an insurance company can act in bad faith or be guilty of illegal practices. 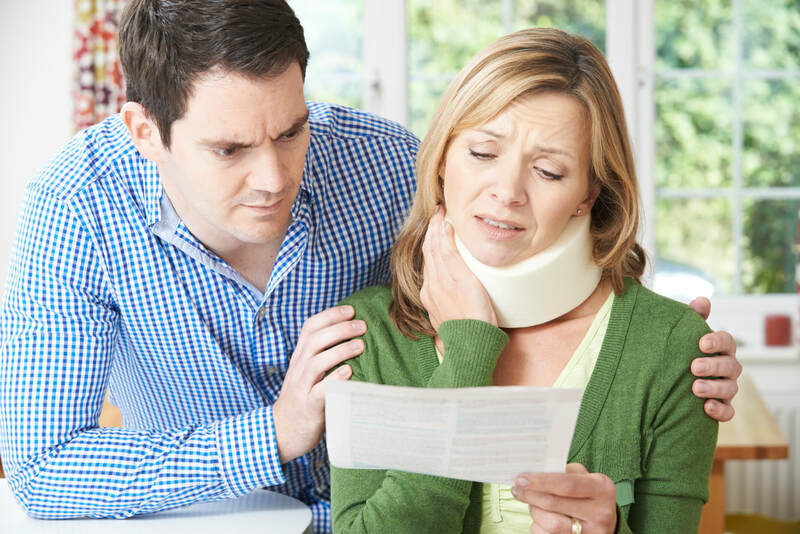 If you believe your insurance provider is mistreating you, it is important that you consult with an experienced insurance claims attorney as soon as possible. You might have one or more legal options for holding the company accountable for acts of bad faith. If you believe you are the victim of illegal insurance practices or bad faith insurance practices, call Kornblau & Kornblau at (215) 576-7200 to schedule a free consultation with an attorney to discuss your options for recovering the money you are owed for a valid insurance claim and compensation for damages.